A viking landing near Virolahti. Around year 1000 there was an era of hunting and fishing. 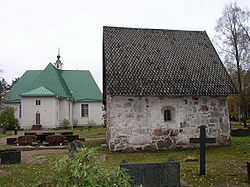 Then Estonians, Carelians, Tavastians and Russians went fishing in the prosperous waters of Virolahti. 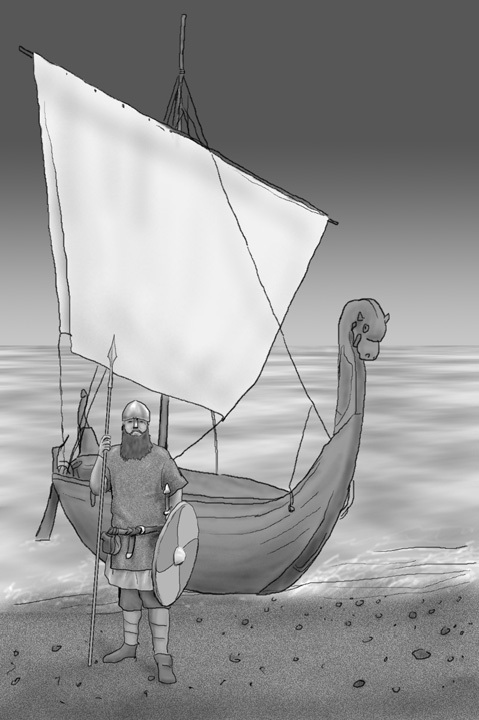 At the same time the Vikings sail to Novgorod, following the coastline. There are many finds from this Iron Age period, especially burial finds.